The Sky Hawk VTOL [Vertical Take-Off and Landing Aircraft] was first released boxed in U.S. toy stores in 1984. The toy was also sold in 1985 and was discontinued in 1986. 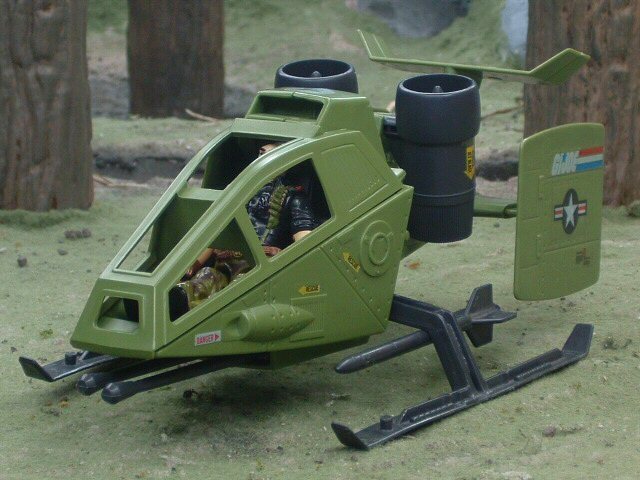 The Sky Hawk was also available in 1987 as a Mail Order Premium.